California medical marijuana patients looking for a fast-acting, delicious drink to medicate with might have found the answer to their prayers. 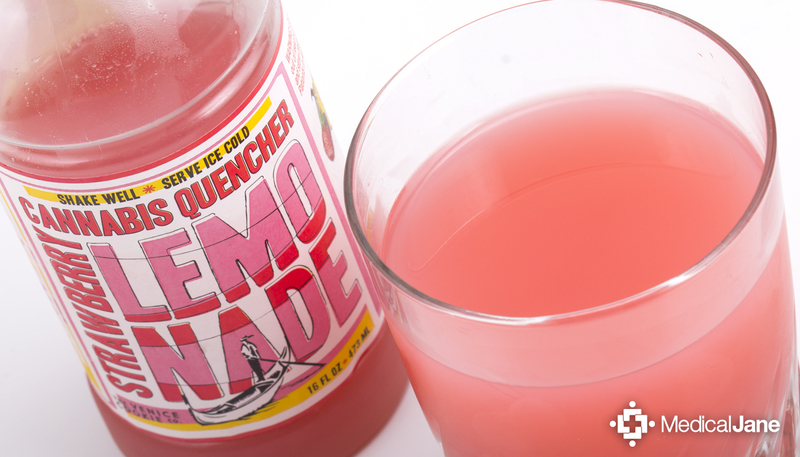 Infused with 1.68 grams of Cannabis Sativa (72 mg of THC), the Strawberry Lemonade Cannabis Quencher from The Venice Cookie Co. is sure to pack a punch. The flavor is very similar to most strawberry lemonades I have come across — sweet and a little bitter. However, there is a noticeable cannabis flavor that reminds you to pace yourself appropriately. Remember to serve this drink ice cold and always shake well before taking a swig. This stuff does not taste good if it’s warm… believe me. 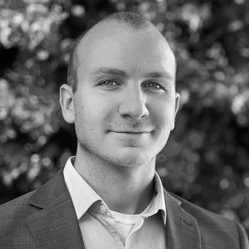 Patient responses range from very uplifting/energetic to zone-inducing/spacey, depending on a wide variety of factors including your tolerance, weight, how hungry you are, how much you consume, and more. Unfortunately for diabetic patients, this specific cannabis quencher is one you would probably want to avoid. 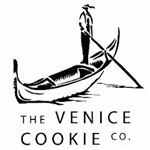 However, the Venice Cookie Co does offer new, healthier options including their sugar-free Cherry Cannabis Quencher and vegan Grape Cannabis Quencher to medical marijuana patients with strict dietary requirements. The Venice Cookie Co. recommends patients allow just 35 minutes to feel the maximum effect. Having said that, I personally start to feel the fast-acting effects much quicker. In fact, sometimes I can start to feel my anxiety and stress load lighten as fast as 5 minutes (after consuming about a quarter of the bottle). A great cannabis-based drink to keep in your fridge at all times. For patients who love traditional lemonade (without the strawberry), The Venice Cookie Co. also sells a regular cannabis lemonade version that we reviewed earlier this year.